I mean really, really bright. 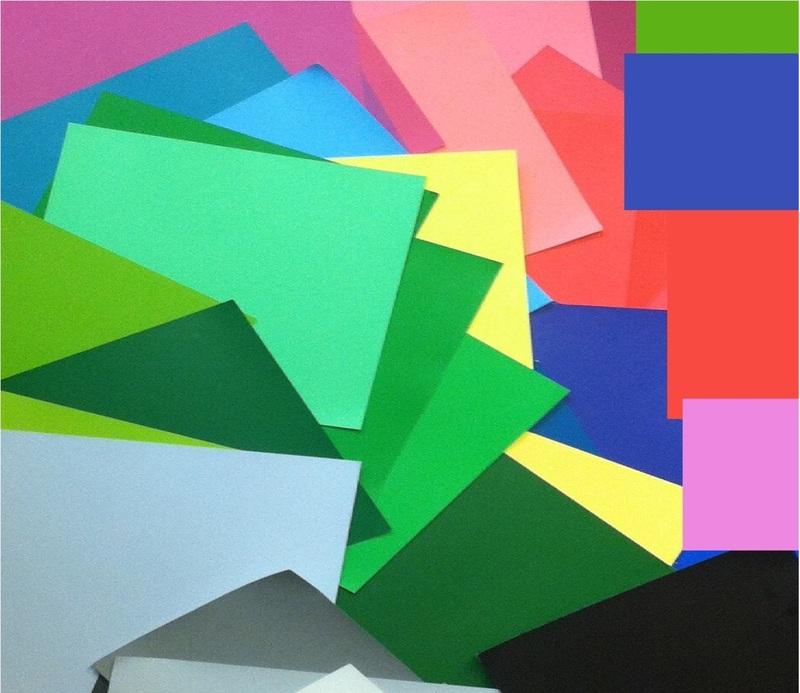 The brightest colors of all 12 seasons. As a Bright Winter, one of your biggest shopping challenges is finding respectable clothes in colors that are bright enough to flatter you. Clothes that look bright on the hanger often don't do enough for you. It's only when you put on the colors other people would call insane that you start to look normal. Click here to see other examples of celebrities with your Bright Winter coloring. - These are also your lip and cheek colors. This list includes over 500 products that have been precisely matched to color-accurate Bright Winter swatchbooks. 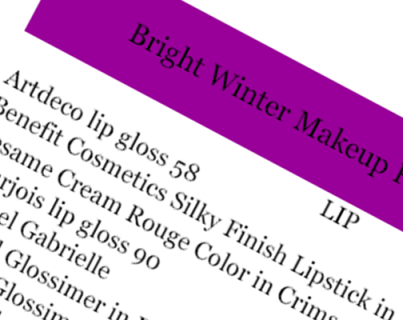 If you're a BrightWinter, you can use this list to buy your best makeup with confidence.